When it comes to driving, there is really no replacement for experience and knowledge about the basics of driving. 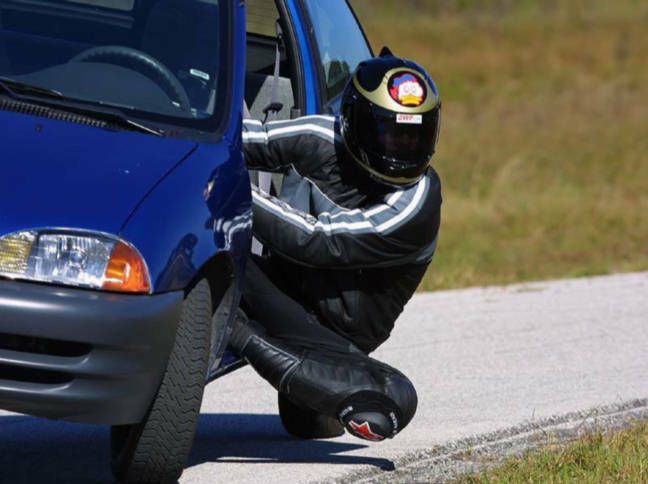 That is one reason defensive driving is such an important tool in lowering the accident rate. In fact, this is especially the case among young and inexperienced drivers. Texas defensive driving courses cover the basics and provide drivers with numerous safety tips. Also, defensive driving reviews consistently show drivers learn things they missed in their initial driver’s education or have forgotten. The goal of any TX defensive driving course is to ensure the drivers on the road are aware of the laws and know how to avoid accidents. Even for older drivers who take a defensive driving course, defensive driving reviews show a marked improvement in driver safety. As a result, insurance providers will generally offer significant discounts for those drivers who take a defensive driving course, whether required to or not. If you want to earn a significant discount on your vehicle insurance costs and improve your driving skills, a TX defensive driving course is just the ticket – or at least it might keep you from getting one. What’s best about such courses is you can take them online or in a class, whichever is most effective for you. Even better, we get great defensive driving reviews for our comedy TX defensive driving courses. Whether you live in a big city or rural area, you can take a defensive driving course at your convenience and enjoy some laughs at the same time. Check us out today for your defensive driving needs.